UPDATE: This meet scheduled for tonight in Adel has been CANCELLED. The ADM Boys’ Track and Field team spent Tuesday night, on the road, at Pella Christian. The Tigers finished second of eight teams in that meet, just behind Pella, with 156.5 total team points. 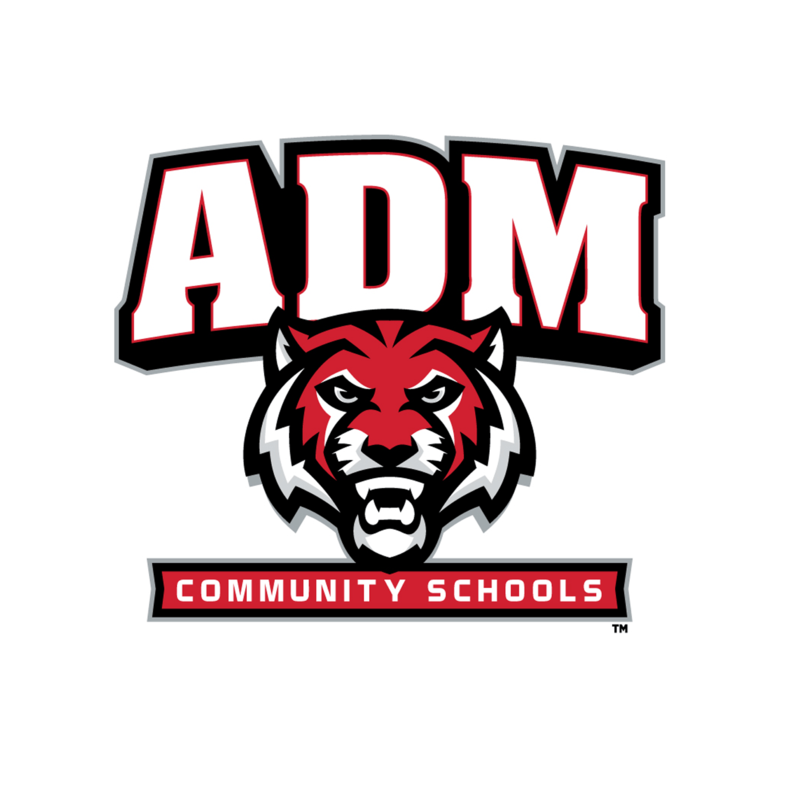 Tonight, the ADM Boys’ get to host their second meet of the year in Adel at ADM High School. Just last Tuesday, the Tigers hosted the Hugh Norman Relays in Adel, a co-ed high school invitational. Five names have been prominent in the headlines this Spring for the ADM Boys’ Track team, including, Senior, Lucas Heitz, Colton Pirtle, and Ethan Juegens, along with distance runner, Sophomore, Nate Mueller, and Tate Stine-Smith has finished in the top 5 several times in the high jump field event for the Tigers. The ADM Boys’ Track team looks to continue its success tonight in its home meet versus Carlisle, Carroll, DC-G, Grinnell, Ogden, PCM, and Winterset, as the Tigers continue to improve and work towards peaking at the right time, just two weeks out from the Drake Relays. The first events will begin tonight at 4:30 in Adel.